If someone came and surveyed you asking what the most valuable thing you could have more of is, what would you answer? Money? Gold? Stocks? Land? Or time? Time is the most underrated valuable commodity out there. 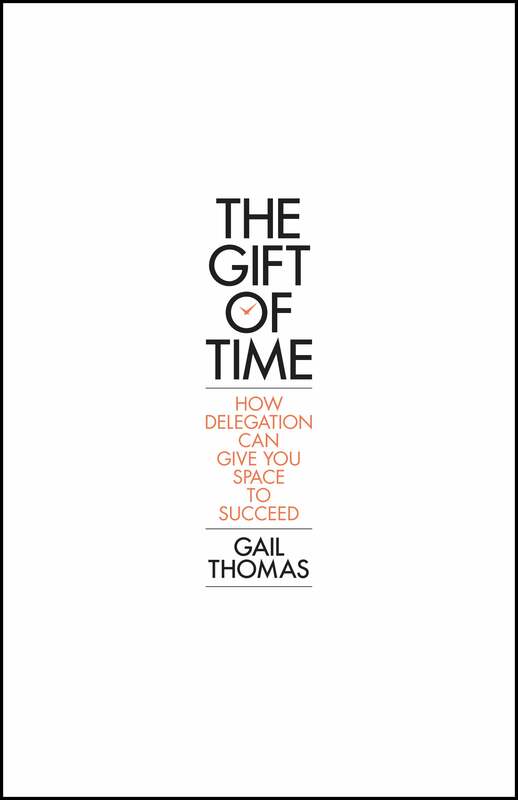 Via The Gift of Time, author Gail Thomas aims to show you how one key item can both give you back valuable time to pursue new paths to grow your business, and to make your staff grow and expand in their roles. That key? The power of delegation. In a carefully laid out and methodical manner, Thomas expands on the mantra of delegation in four forms with some great explanations on how it works, why it works, and the results you will likely see from applying her strategies. Delegation is never easy (and that is mentioned a few times), but the author is of the opinion that it’s critical to organizational success. The tone is crisp and well-paced for the topic, and this reviewer recommends it for someone who needs to learn to lighten their own load while streamlining operations.